As all installers know, when you complete your install of network connect technology, the time bomb begins ticking. You are just awaiting a call from your client advising that one of their devices has crashed or requires update. Well the Krika Mini can be your best employee on site and your insurance policy. We all rely upon devices remaining up and live 24/7 but when things stop working reliably you start to lose money on travel time and system maintenance. By installing the small Krika Mini on site you can be ahead of the game. The Krika is a custom installer oriented service embedded in a smart standalone box that can be installed in all end users’ locations. 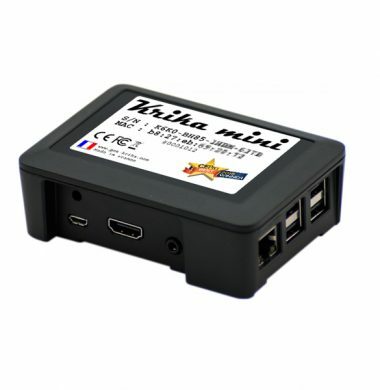 The Krika Mini is an autonomous device installed on a local network. It is specifically designed for the residential market for example Home Cinema, Home Automation Systems, Network Audio as well as Network IT support systems.